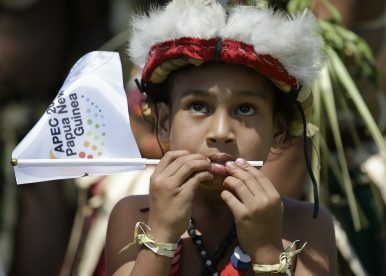 A boy wearing a traditional dress watches other perform during a cultural show as part of APEC 2018 activities at Port Moresby, Papua New Guinea (Nov. 16, 2018). From November 17-18, Papua New Guinea (PNG) became the first Pacific Island country to host the annual gathering of leaders from the Asia-Pacific Economic Cooperation (APEC) member governments. That brought a wave of global attention to PNG and a raft of foreign presidents and prime ministers to Port Moresby. At the same time, critics questioned the wisdom of the small, budget-strapped state hosting a massive multilateral event, with all the expenses that entails. 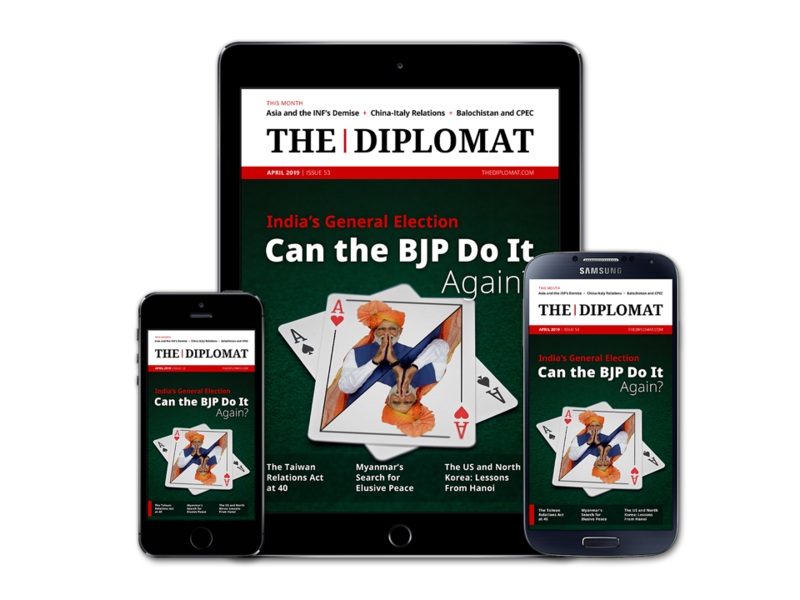 With the benefit of hindsight, Shane McLeod, a Research Associate working with the Lowy Institute’s Australia-PNG Network, helps The Diplomat consider the big question: Was it worth it? McLeod, who previously served as a foreign correspondent with postings in Japan and Papua New Guinea, talks about the potential impact of APEC on PNG’s economy, politics, and foreign relations. What goals did the PNG government have for hosting APEC, and how well did they succeed? One of the main goals for PNG in hosting APEC was to showcase the country to the world. And I think they’ve achieved that goal. The event itself ran relatively smoothly. There was a positive feeling about its hosting of APEC and it brought a lot of people to engage with PNG who wouldn’t have otherwise. So on that front I think it’s a success. There is the broader question of whether a country with as many economic challenges as PNG should be spending its limited resources on hosting an event like this. There were obviously a lot of in-kind contributions from countries like China, Australia, and the U.S. that have offset a lot of the costs. But there has still been a lot of money and government effort that has gone into hosting this event. The test will be whether PNG will, in the short, medium, and long term, be able to realize the benefits of hosting. PNG wanted to put the digital economy and participation by developing countries in that space as its key theme. Given some of the investments that are coming for PNG and the Pacific out of APEC you would have to say that they have had some success in putting that on the agenda. Reports of China “bullying” APEC's poorest member marred the latest annual summit in PNG.